The T-50A conducted a mission where it simulated taking out several targets – targets that weren’t actually there. 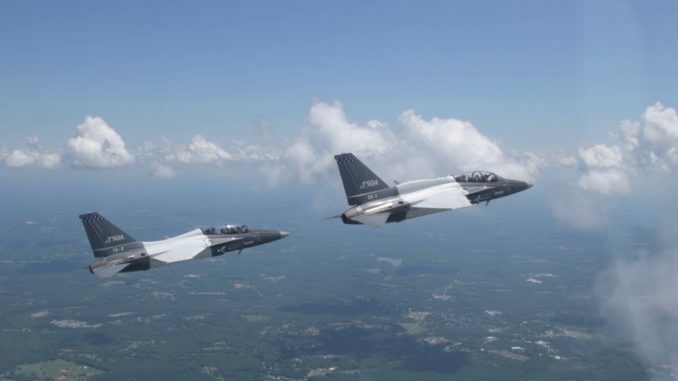 Watch to learn more about the T50A’s live, virtual and constructive training capabilities. Lockheedmartin.com/t50a. “Sons of Wichita:” Q&A with Daniel Schulman About the Koch Brothers!